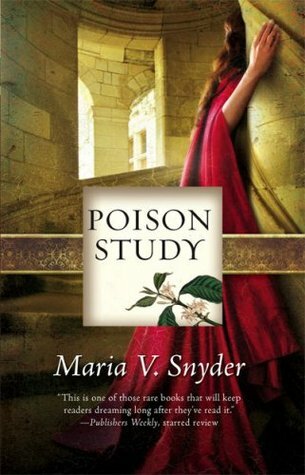 Poison Study was one of the books which had been recommended to me countless times and it had been on my TBR list for forever. I'm so glad I finally got around to reading it. The book was a perfect blend of all things I adore in a paranormal fantasy- a badass female protagonist, a swoon worthy hero, a psychotic villain, an engaging plot, truckloads of action, a subtle yet passionate romance and some compelling world building. The book was similar in design to The Throne of Glass, another of my favourites and the protagonist Yelena was a toned down, less cocky version of Celaena. Valek and Chaol were almost identical in essence and I grew to love both characters almost immediately. The concept of food tasters, assassins, rebellions and magic provided a heady mix and the absence of the oft found love triangle in most YA books was a relief. Yelena's suffering at the hands of her brutal caretakers touched a chord and was mildly nauseating. But her uncrushed spirit and dauntless enthusiasm were admirable. I loved the gradual development of Valek and Yelena's relationship- how Valek goes from wanting to kill his new food taster to killing for her sake. His sarcastic and serious demeanour were, to put it bluntly- HAWT and I fell for him long before Yelena did. Yelena's friendship with her trainers Ari, Janco and Maren was precious. Ari and Janco's light humour and protectiveness for Yelena along with Maren's grumpy exterior were cute. 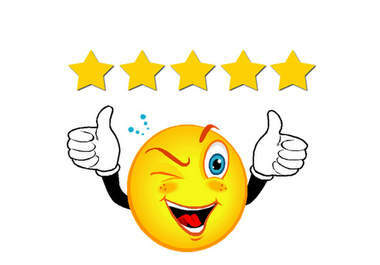 Most of the twists and turns of the story were absolutely unprecedented and enhanced the appeal of an already excellent story. Highly recommended for all paranormal fantasy enthusiasts with a preference for strong female characters and an irresistible male lead.